Tulsa, OK – Local non-profit, Family & Children’s Services, has selected CareATC to provide accessible and comprehensive employee healthcare at no cost. By working with CareATC, a leading employee population health management provider, Family & Children’s Services empowers their employees to take control of their health by joining a shared-site clinic network and having them participate in Personal Health Assessments (PHA). PHA’s engage employees with wellness tools and benchmarks, contributing to better health outcomes. Employees will have direct and convenient access to eight clinics throughout the Tulsa community; each providing full-service primary care, onsite laboratory work and pharmaceutical dispensary. “Our model of shared-site clinics allows this local non-profit to save money by improving worker health and well-being. We’re proud to partner with Family & Children’s Services to provide employees access to quality care and provide ongoing support to reach health and wellness goals as well as long-term savings,” says Ann Stoeppelwerth, CareATC Chief Operating Officer. 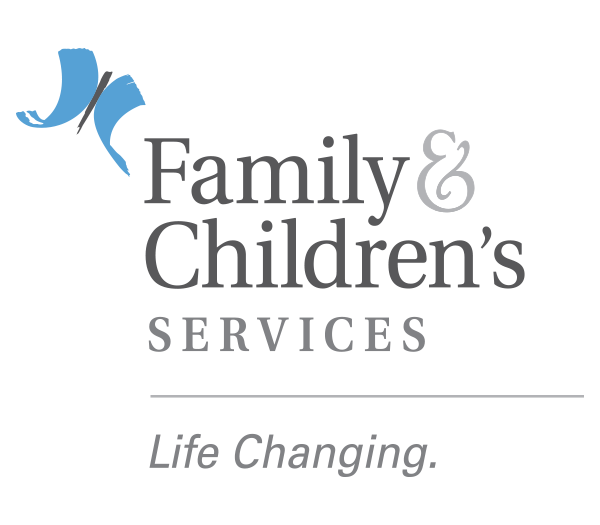 Family & Children’s Services works to promote, support, and strengthen the well-being and behavioral health of adults, children and families. The organization’s proactive approach to employee wellness mirrors their work to deliver the highest quality healthcare to the greater Tulsa community. With a focus on preventative health care measures, Family & Children’s Services will see long term success with employee engagement and retention.